The Bull Ditchling is located in the historic village of Ditchling, a mere 15 minutes from Brighton, but feels a world apart. This picturesque village has a vibrant arts and craft community and a number of famous residents. The Bull Ditchling is situated in the heart of this community and is housed in one of the oldest buildings in the village, dating back to the 16th Century. This classic British pub has all the charm and atmosphere you would expect from a village Inn but has been brought up to date in terms of the quality on offer. Voted Great British Pub of the Year 2016, their modern food offering, Peaceful garden with views across the South Downs and individually styled rooms make The Bull the full package. No Sussex pub would be worth its salt without a superb food offering, and The Bull certainly holds its own. Utilising ingredients from their kitchen garden, neighbouring farm produce and local fishermen, the menu is a true taste of Sussex. Their focus on local produce ensures the freshest possible ingredients are on offer from their lunch menu through to the Sunday Roasts. 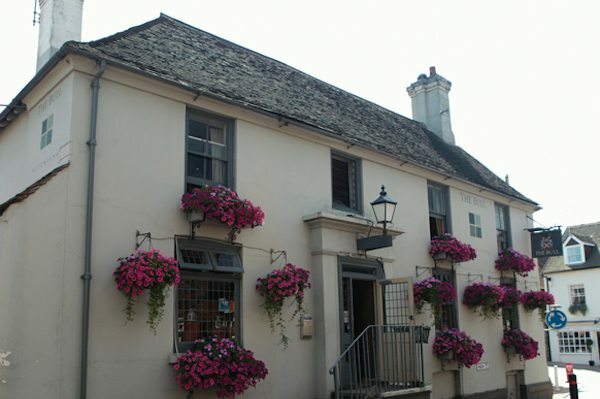 A true family pub, they offer a full children’s menu alongside their a la carte offering. We love their mix of classic pub dishes alongside seasonal specials making best use of local game, meat and herbs. Not only is The Bull Ditchling an excellent pub, restaurant and Inn but they also have their own brewery. 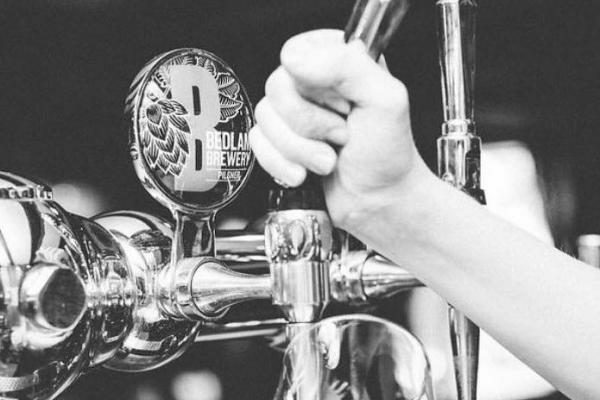 Bedlam brewery was launched in 2015 and The Bull is the tap room for the local brewery. An environmentally conscious business that utilises solar power to provide the energy for the brewery, they also grow and harvest their own hops for their special harvest ale. With sustainability and an ecological focus, Bedlam also donate their spent grain to a local farm to feed their cattle. One of those pubs which is just wonderful to visit. Beautiful low beams, very good food.. busy village pub.